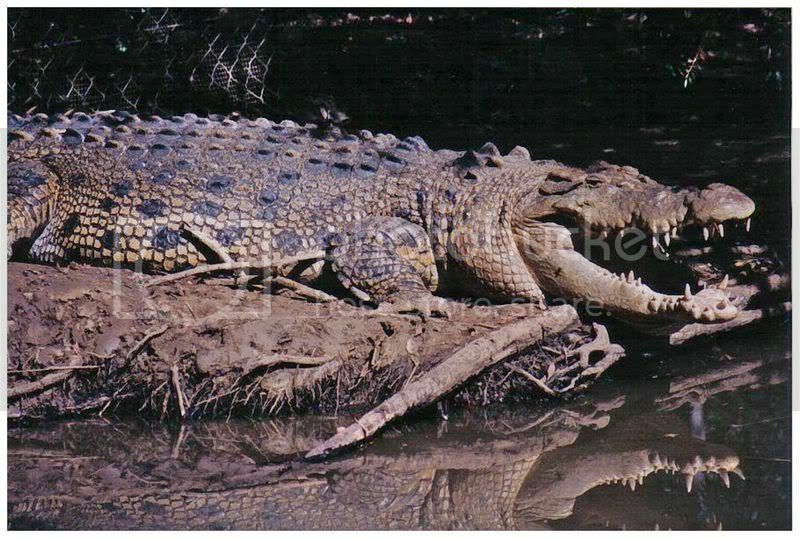 Since Freon has got a crocodile entered do you mind if I send you a couple of my crocodile photos Bri? Two animals that you don't want to pat or try and put a collar on. 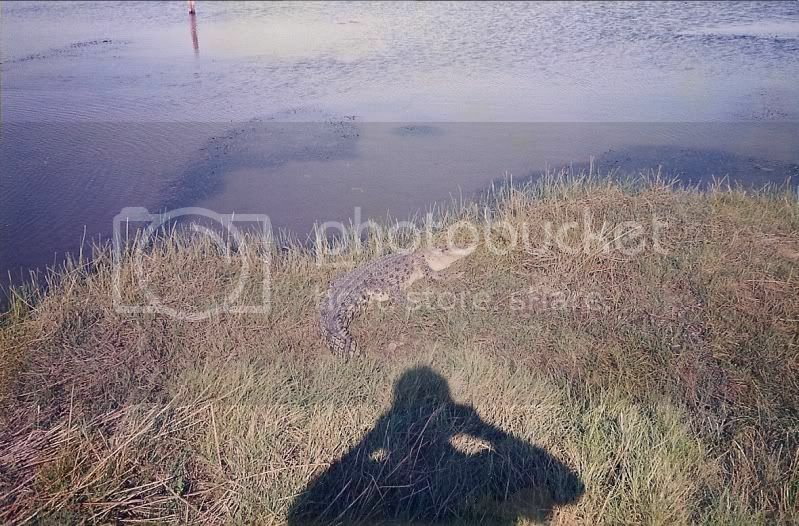 I am not a betting man but I bet my crocodile would beat Freon's one by a country mile. yes ,, but did you take your photos yourself Global ? 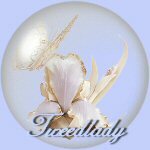 anna wrote: yes ,, but did you take your photos yourself Global ? I one hundred percent took those photos myself Anna. The top photo I took in a zoo if you look closely at the top of the photo you can see the fence. And the second one I took when I took Hazel and Carol on the Daintree river cruise. 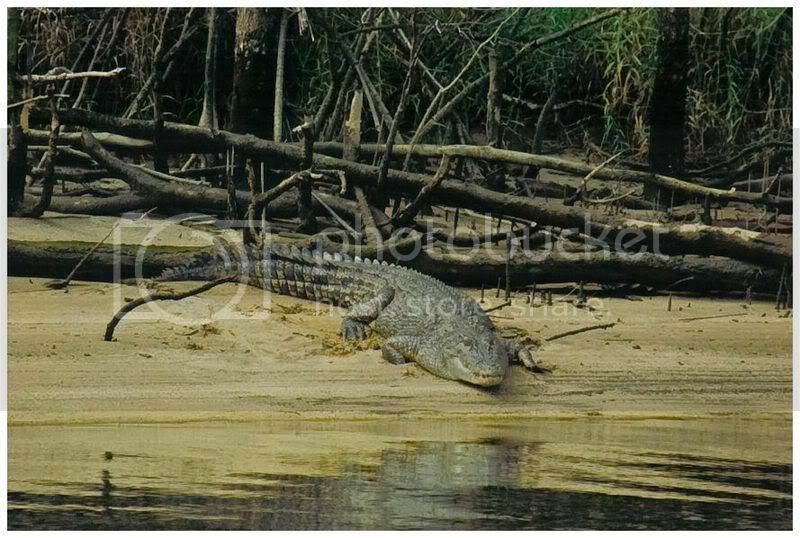 It is a tidal river and at low tide you can see dozens of crocodiles sunning themselves on the river banks. The Daintree forest and river is near the top of Queensland north of Townsville where I lived and north of Cairns where I often visited. And by the look of him he has been hounding the gulls. Our loyal blue/red mix heeler dog, almost 80 yrs of age in human years, has been the mascot for chasing the jet skis up and down the lake, keeping ever so fit for years.....and has lived longer than most heelers....here he is, waiting for the re-fuel and ready to ride ski his back legs are giving him a bit of grief lately, but he still manages to get out there and be among the skiers It's just another day in the life of our loyal pet dog. a fine dog and a fine entry to the animal photo competition. I don't know where he gets them all, but he sure has a pic suitable for all occasions.